I would make mix tapes all the time and lucky for me, many of my friends are DJ's (I'm even considered the 'Twitter Party' DJ because I'm always thinking Tunes!) Some of my mixes have fooled quite a few pros, and I don't even have a studio! I live in the 'City That Never Sleeps' which means a public transportation commute daily. I need to retreat into my music during the commute to get me motivated! My needs as a result of my commute are very specific for earphones, the audiophile in me wants rich, true, and dynamic sound, and the commuter that I am needs to have background noise reduced as much as possible! I do not want to hear screaming children, crying babies, arguing couples, the garbled 'noise' that is supposed to be messages being made by the MTA (that no one seems to understand anyway), and the loud conversations of teenagers on their way to school are among the 'ambient' noises I need to block out (not to mention the noise coming out of other people's cheapo earphones!). Then there is the butterfly loving fashionista in me. The one who has a very fancy custom skin on her iPod Touch. The one who finds it super important to have form meet function AND fashion. There is no reason I have to keep things generic and sacrifice my sense of style! My favorite pair of noise reducers had finally had it, when the 'music Gods' smiled upon me and a box, (whose name simply delighted me before I even opened it) arrived on my doorstep! The Un-Veiling, or is that Un-Boxing? The Box Arrives, the name made me giddy with delight! Like a Kid at Christmas I tear it open! Totally Insert Singing Choir Here! 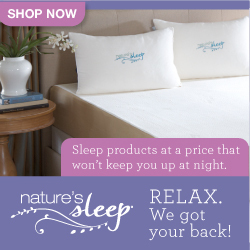 ﻿I have tested these out on the train and commuter buses, and this weekend I finally tested them on a very long bus trip! And can't begin to put into words how much I love them. I wasn't too happy when my previous pair (different brand) died out on me, it took forever to find them and I really loved them (they were replacing a pair I bought at Brookstone), I didn't think I'd find a pair that compared. When it comes to my music, I do not scrimp, I refuse to compromise sound quality in any way! I use my headphones practically all day, during my commute weekdays and weekend, and at night I plug them into my computer so I don't disturb anyone. Simply put, Music makes me happy and my headphones have to also! To say that these are beautifully packaged is a total no brainer. They are designed by iconic designer who I am already totally obsessed with, Vivienne Tam. (I am still very much dreaming of her butterfly netbook! Hopefully the computer Gods will hear my prayers on that one too!). But what really 'got' me are the details. Vivienne and Monster leave no stone unturned. Everything you need is literally in the box. It comes in a box you will want to re-purpose for keepsakes that has a raised butterfly on it. Inside the following words are inscribed 'Music, Tech and Fashion Equal Triple Happiness'. Hello! Like MY Motto in a nutshell! Ƹ̵̡Ӝ̵̨̄Ʒ - First and Foremost - High Performance Sound. Ƹ̵̡Ӝ̵̨̄Ʒ - Two Protective Cases - I love that both are included, the soft sided case works when I am carrying a smaller bag and the hard sided is perfect for travel and luggage to keep them safe in transit. I definitely give these 5 butterflies, my highest rating. 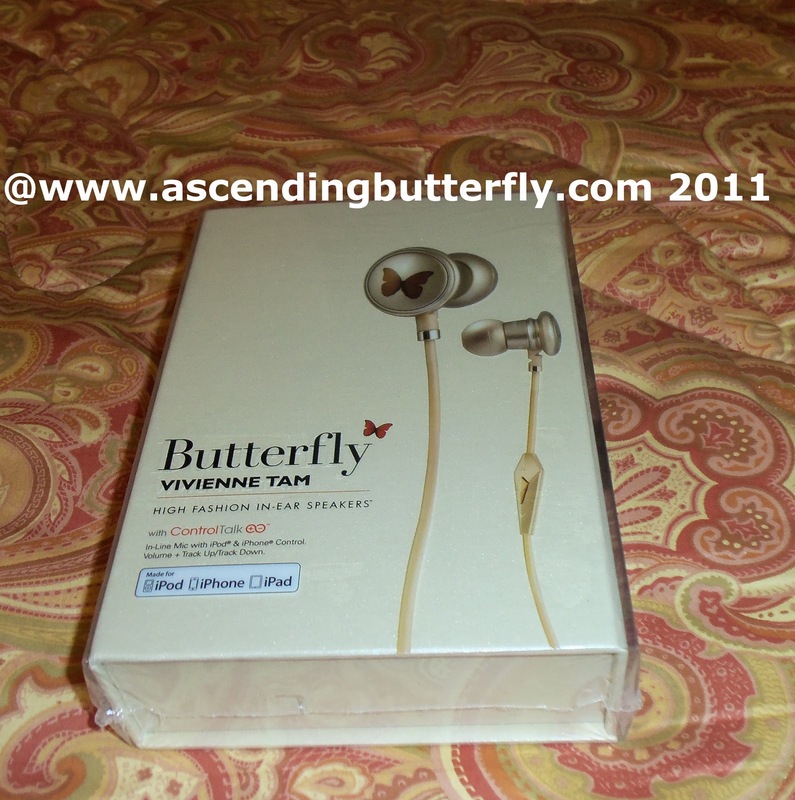 They are a perfect gift for the butterfly loving audiophile in your life. And if she's just a style maven, then the rich, pure sound will be an incredible bonus! I'm not careful or gentle with my headphones, I have to often times pull them out unexpectedly during my commute, or stuff them carelessly in my handbag with no time for the carrying case, and I can tell you while these appear 'delicate' on the outside, these are no dainty in ear speakers! They have held up quite well so far to the abuses I've put them through! While I was not able to snag a giveaway this time, please leave a comment letting Monster know you'd like a chance at these, I'm sure if we get enough reader interest I can approach Monster and let them know that my community of butterfly lovers really want one too! Ah, Vivienne you and Monster had me at butterfly! This is truly a marriage made in music heaven for me, butterflies and the rich sound Monster is known for! Want fashion, great sound, AND a great price? Press on them below and snag em for less! 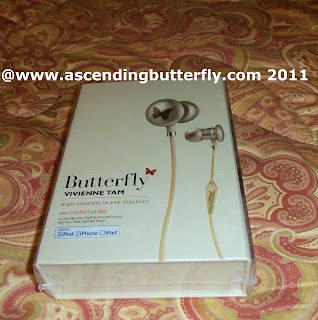 FTC Disclosure Info: I was provided a pair of Monster® Butterfly™ by Vivienne Tam with ControlTalk™ High Performance In-Ear Headphones to facilitate my review. My experiences with the headphones are solely my own. I am truly finicky about earphones, and truly do love these! These look beautiful. I'd definitely be interested in a giveaway, Monster.